For the past few days, one of the largest hurricanes ever to enter the U.S. mainland pummeled the Gulf Coast of Texas–reeking havoc on Houston–America’s fourth largest city. 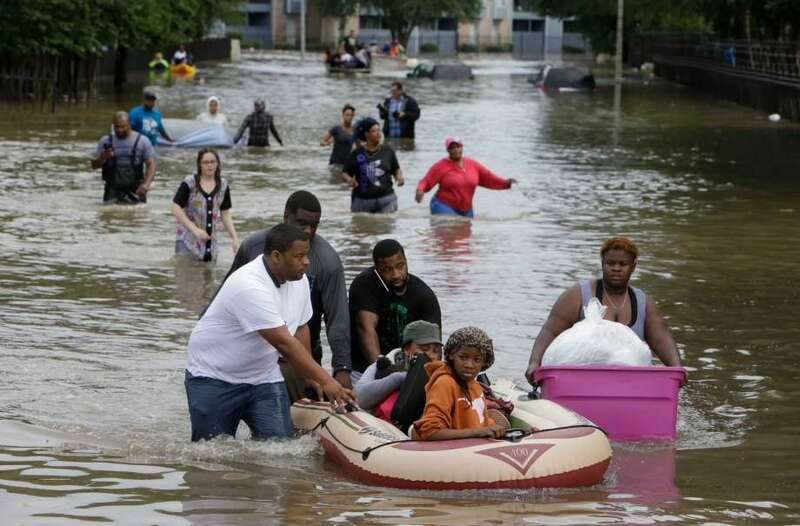 Ten people have died, thousands needed courageous rescues, scores of thousands are in temporary shelters, and billions of dollars are needed to rebuild after the rains cease and water recedes. Living in the Northwest, my family didn’t experience Harvey first-hand, but our hearts go out to those who lost loved ones, homes or businesses. We have a number of YWAM bases in Texas and we will certainly assist their efforts to help their neighbors emerge from the devastation. What are the messages being sent via Hurricane Harvey? Houston is an interesting city–one that sports a number of extremes.